Do-Re-Mi...this piano could be one of your favorite things! 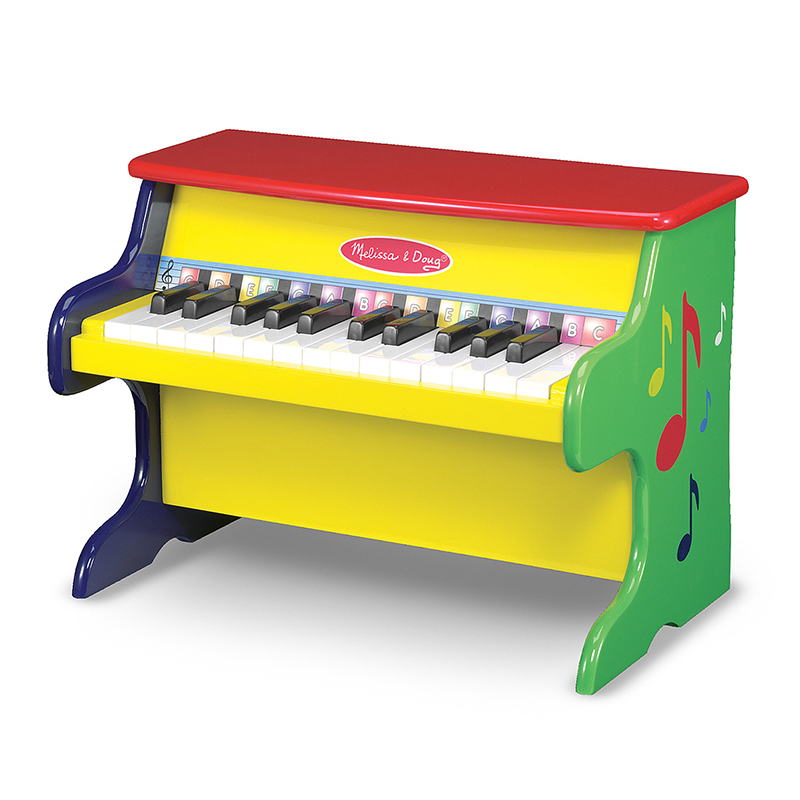 Brightly painted upright piano features 25 keys and two full octaves to give kids a wide range of notes to play. Includes an illustrated songbook and color-coded key chart.